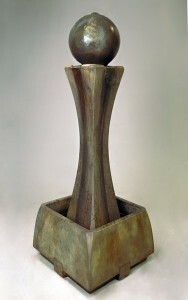 The 2 Tier Cascading Fountain by Athens Stonecasting. 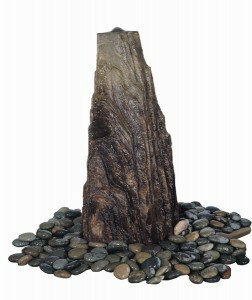 – Fountain Size: The 2 Tier Cascading Fountain is 60 inches tall and 38 inches in diameter. It weighs 607 pounds. 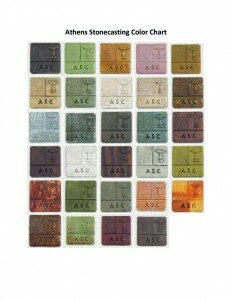 – Each Athens Stonecasting Fountain is made to order. If in stock at one of our locations, pick up would be available immediately. 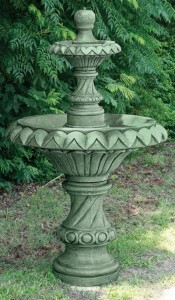 If not in stock, typically, within 4-5 weeks of placing your order your fountain will be shipped to Maison Decor for customer pick up. 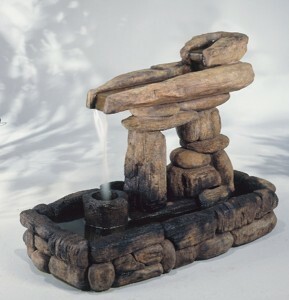 Or, arrangements can be made for Maison Decor to deliver and setup your fountain, for an additional charge, within our delivery area. Please call Maison Decor at 985.785.1710 for details.